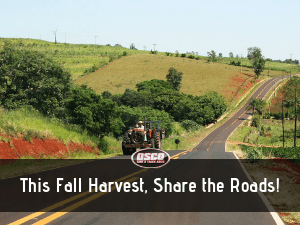 This Fall Harvest, Share the Roads! 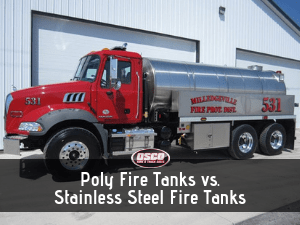 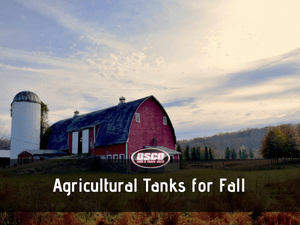 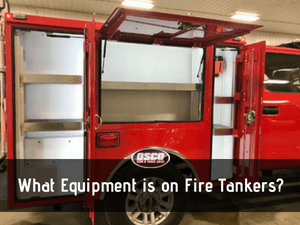 August Spotlight: What Equipment is on Fire Tankers? 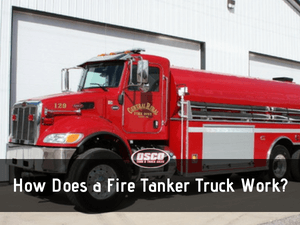 How Does a Fire Tanker Truck Work?